Nobody says it will be easy, but i'm sure it's worth the difficulty. Sweat more, burn more. Your body will get in shape. Just work out, your body will reward you. 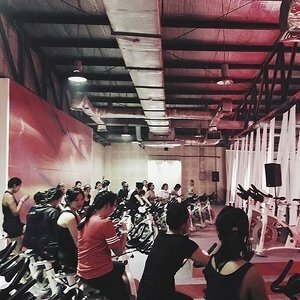 //cimg.clozette.co.id/img/for-a-better-me/ntc%20tour%20sq.jpg NTC Tour JKT // Preparation and D day I have prepared myself to join this exercise event by joining the NTC Tour Training around two weeks before the D day. This training had been hold at Studio Gerak on Saturday, April 1st. So far, I really enjoyed the training which trained by one of the professional Nike trainer. There were 10 girls in the training class when I joined it. We had so much fun! We did so many move individually, in a pair, and even in a group. It made us motivated by our group mates. 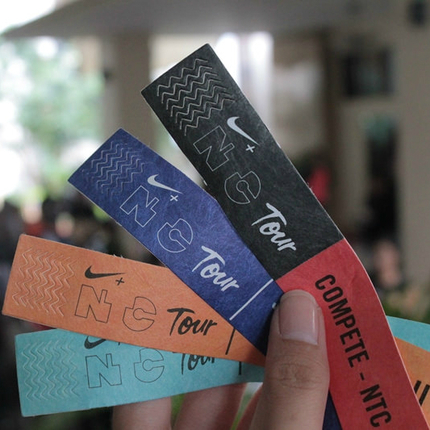 //cimg.clozette.co.id/img/for-a-better-me/a%20nike%20training%20club%20jakarta%202016%2013.jpg NTC TOUR JAKARTA 2016 My fellow Clozette Ambassadors and I went to NTC Tour Jakarta 2016 last week. It's an annual event that is held all over the globe, and it was the second time held in Jakarta. 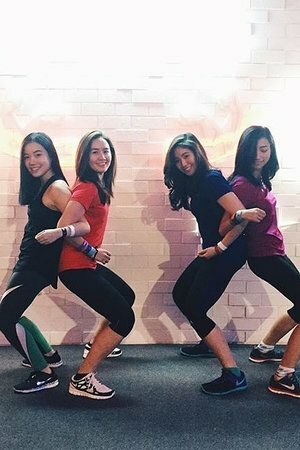 There were thousands of female training together at the same time. 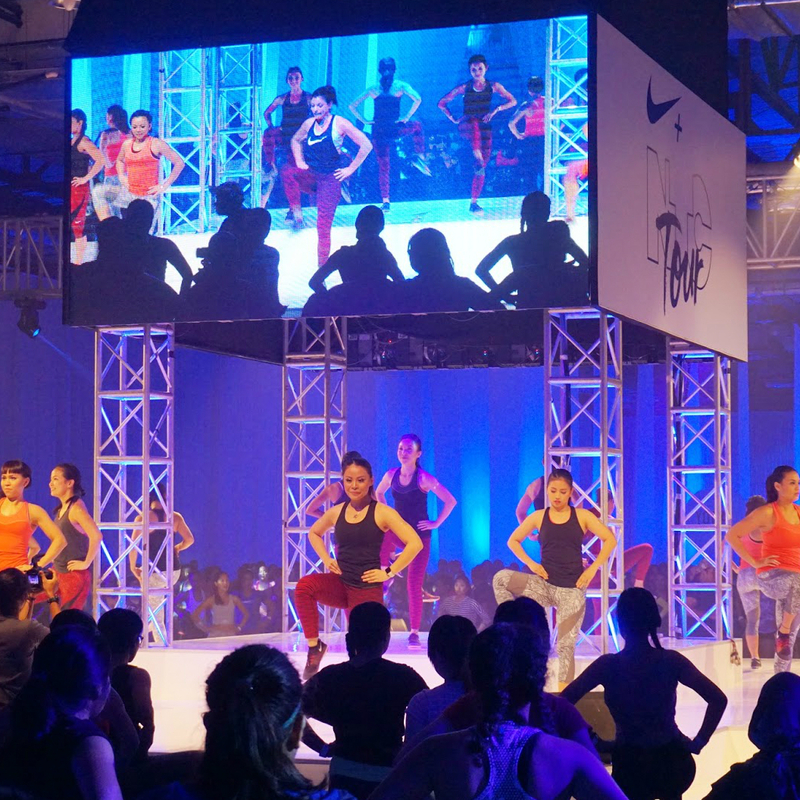 The venue hall, Balai Kartini was packed of stylish women who are committed to a healthier lifestyle. 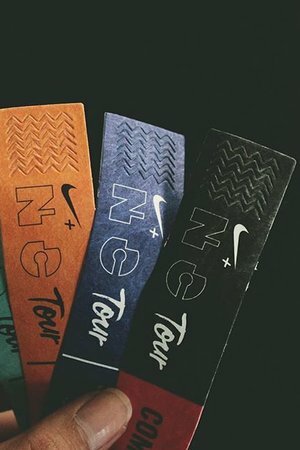 //cimg.clozette.co.id/img/for-a-better-me/ntc%20tour%20jakarta.jpg The Journey To NTC Tour Jakarta 2016 Nike, brand olahraga ini baru saja menyelenggarakan NTC Tour Jakarta pada 16 April 2015 lalu di Balai Kartini. 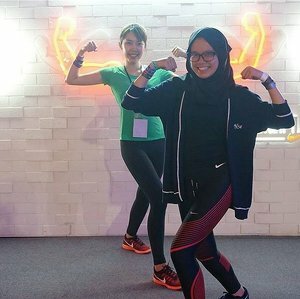 Tahun ini Nike dan Clozette Indonesia bekerja sama dengan mengajak 5 Clozette Ambassador untuk ikut serta dalam NTC Tour Jakarta. 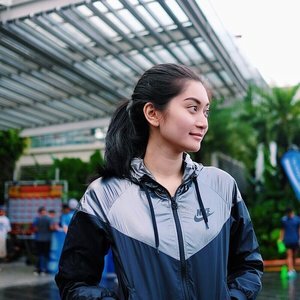 Penasaran dengan 6 minggu persiapan kelima Clozette Ambassador tersebut untuk menyambut NTC Tour Jakarta? Yuk, simak kisah mereka berikut ini. 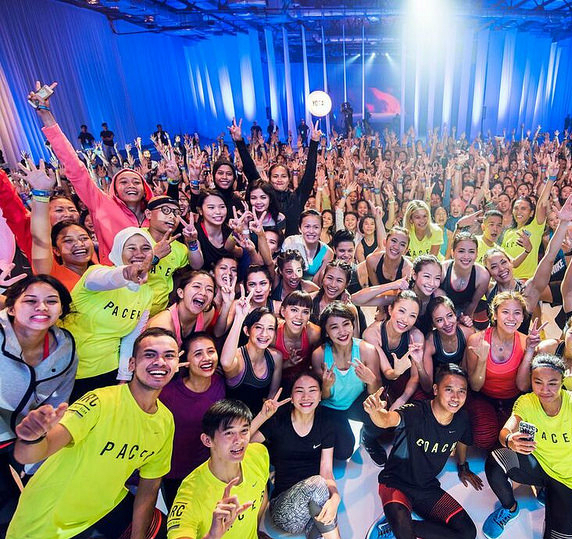 //cimg.clozette.co.id/img/img/campaign/for-a-better-me/IMG_0873%20pamela.jpg NIKE TRANING AND TOUR EXPERIENCES After joining the two sessions, I came to NTC Tour Jakarta 2016 at Kartika Expo last Saturday with my friends. I asked them to join me to the event. I was so amazed to see the enthusiast and spirit of the girls who joined the event. 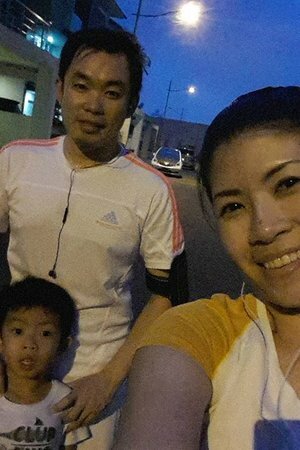 It was really fun to get sweat and exercise together. All the trainers were really cool and helpful. I was so thrilled to feel the ambience of the event. Fyi, this is my first time for coming to this kind of event. Definitely join for the next one! 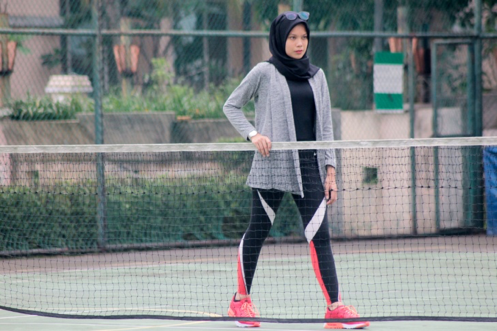 //cimg.clozette.co.id/img/campaign/for-a-better-me/nike%20laila%20munaf%20bahasa%204.jpg Meet Laila Munaf, NTC Master Trainer of Indonesia Sosok perempuan saat ini tidak lagi sama seperti dahulu. Tangguh, berani, dan aktif menjadi simbol para perempuan di masa kini. 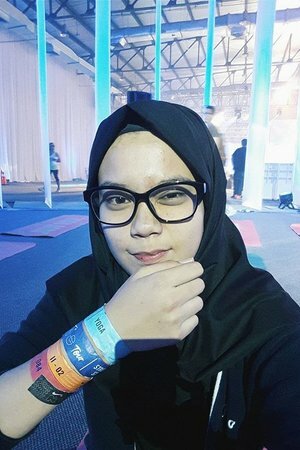 Seperti Laila Munaf yang kini menjadi seorang Nike+ Training Club (NTC) Master Trainer. 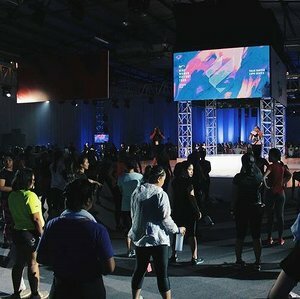 Laila Munaf adalah orang yang pertama kali memperkenalkan Zumba di Indonesia, pemilik Sana Studio sekaligus Nike+ Training Club (NTC) Trainer pertama di Indonesia. 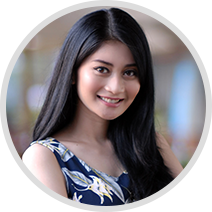 Tujuan utama Laila adalah berbagi energi positif dan menyebarkan semangat olahraga kepada para perempuan Indonesia. 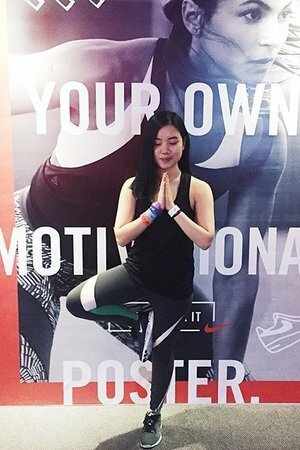 //cimg.clozette.co.id/img/campaign/for-a-better-me/IMG_cassandra.jpg NIKE TRAINING FOR BETTER ME Afterwards I decided to take an action. So I woke up and perform a fajar prayer first then I got a bit cereal an hour before the training. I was quite surprise because there is so many people already there and wait for the trainer. Which means, there are very keen ! You know the things that I loved about this training because we got a partner ! 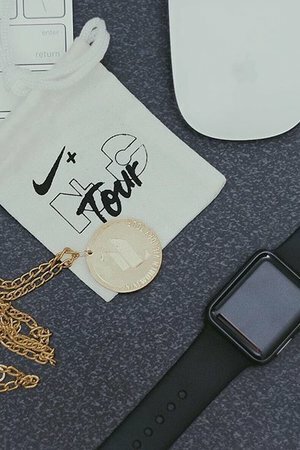 //cimg.clozette.co.id/img/campaign/for-a-better-me/image2.JPG Road To NTC Tour Jakarta 2016 Rasanya gimana? Yang pasti exhausted but FUN! Super fun! Aku bisa ketemu dengan cewek-cewek yang memiliki semangat yang sama. Selain itu, aku merasa sukses bisa mengalahkan rasa malas aku untuk berolahraga. Buat kamu yang belum terbiasa olahraga tenang aja. NTC ini dijamin bisa diikuti untuk yang baru berolahraga. Sekedar tips, kamu bisa download aplikasi NTC loh kalau penasaran dengan gerakan-gerakannya atau kamu mau coba latihan dulu sendiri. //cimg.clozette.co.id/img/campaign/for-a-better-me/thumbnail/article_image.JPG GET FIT AND STAY FASHIONABLE Well, as my resolution this year has been to chalk out time out of my busy schedule to hit the exercises and get fitter. Exercise is important to maintain our physical and mental health. I believe physical exercise encourages the body’s production of chemical that improve mood. 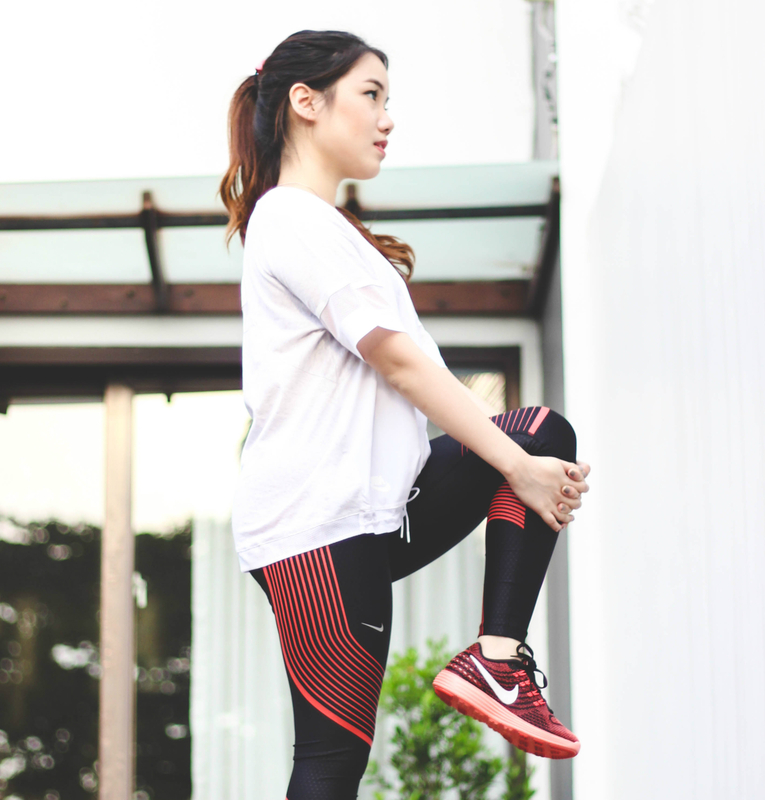 It is good to reduces the risk of depression, increases self-esteem and build confidence and outfit might be important too because it will brings you to exercise with a good vibes. My only exercise these days has been a tennis court, but this outfit would also work if I were doing aerobics, running or stretching. 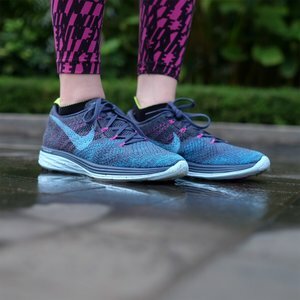 I’m as particular of my exercise outfit as I am about my regular fashion and Nike is my go to for the most awesome exercise outfit. 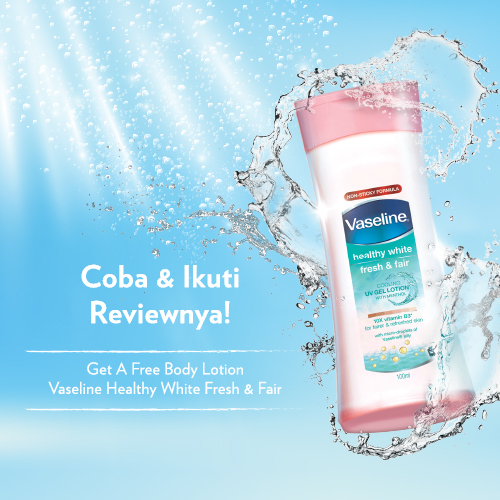 //cimg.clozette.co.id/img/campaign/for-a-better-me/thumbnail/ina%202.png BETTER FOR IT So, let’s make some moves for healthier life and for a better me and you! 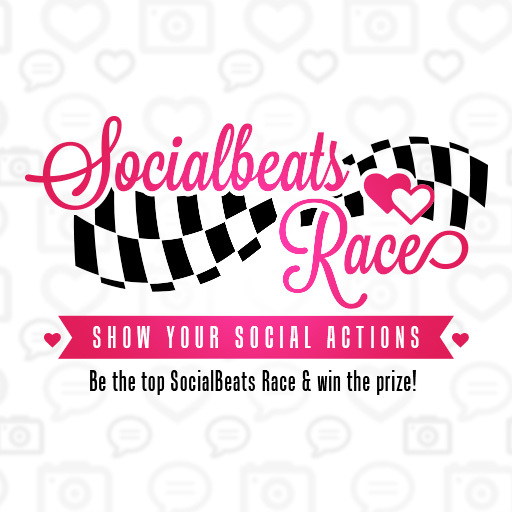 Now take your most fashionable sports outfit, take a picture while you do sports or everything about your daily active activity, then share it to us and let’s inspired each other, #ForABetterMe and #BetterForIt! Fashion is a self-expression of yours. So why don't you express yourself through fashion and sport? Now let's be a cool youngster among the others for a healthier body and better you! 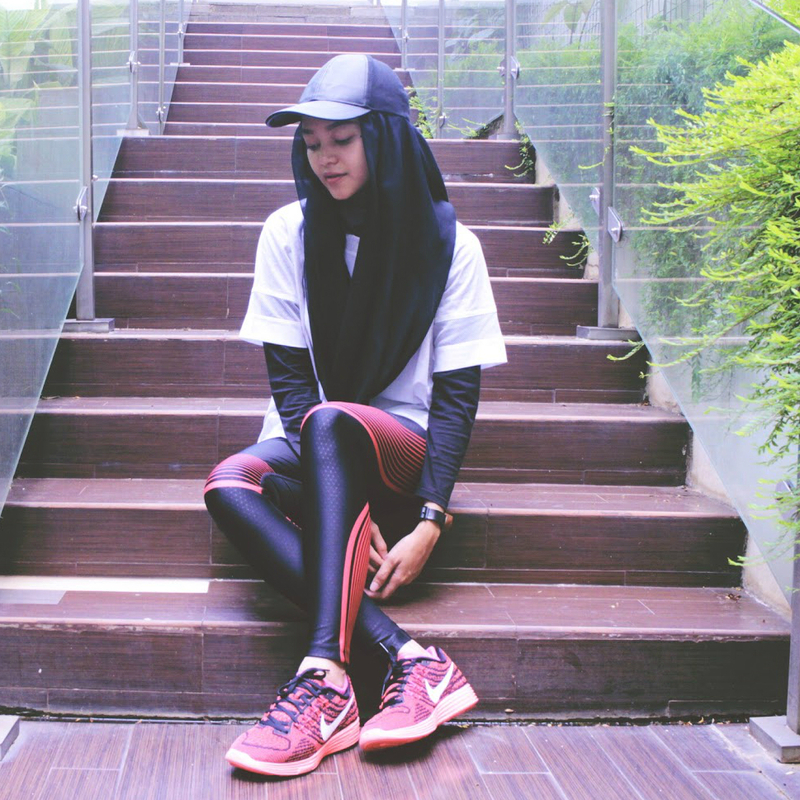 Because fashion and sport will work good together! It's time to change to be a better you, girls! 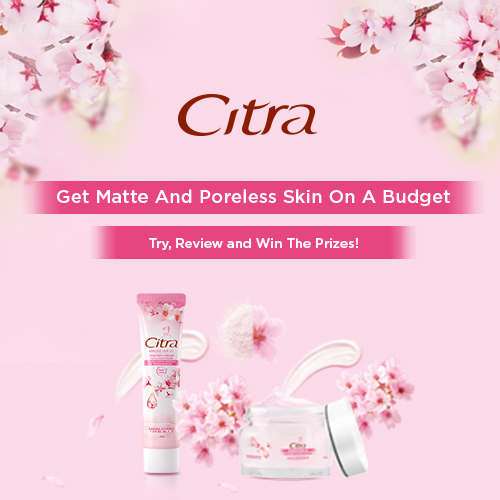 //cimg.clozette.co.id/img/campaign/for-a-better-me/thumbnail/isti%20ayu.jpg BE BETTER FOR THE BETTER Biasanya nih, untuk memotivasi diri supaya lebih semangat berolahraga aku suka menghadiahkan diriku dengan barang-barang bagus yang dapat menunjang kegiatan olahragaku. 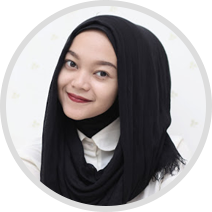 Tentunya kamu sudah lumayan sering melihat aku berfoto menggunakan outfit olahragaku kan? Hahaha.. Maklum, namanya juga cewek. Biar semangat olahraganya kita juga perlu berpenampilan yang baik. https://2.bp.blogspot.com/-_tDbbO4dD0c/VspXpsUQz3I/AAAAAAAADBs/kZL6Bl5Irxw/s1600/IMG_0827.jpg FOR A BETTER ME Why running? I believe that running can improve my health as it can boost my immune system. Running will also help me to burn off extra calories. As a grown-up woman, gaining weight is one of the scariest things in life lol. So I think running is the best way for losing weight or maintaining the consistent weight. Running can relieve stress and eliminate my depression too. When I'm depressed, sometimes all I need is get up, turn on the playlist and start to run!